2018 Honda S2000 In The Works?? There are a handful of automotive rumors that have persisted for so long that you could be forgiven for believing they’re nothing more than wishful thinking. Among them are talks of a next-generation Honda S2000. rear-wheel S2000. Nowadays the brand is all about fuel-efficient vehicles that appeal to the masses. Fortunately, it seems things are changing following the release of the latest Honda NSX and these changes are set to include a revived S2000, according to Car and Driver. 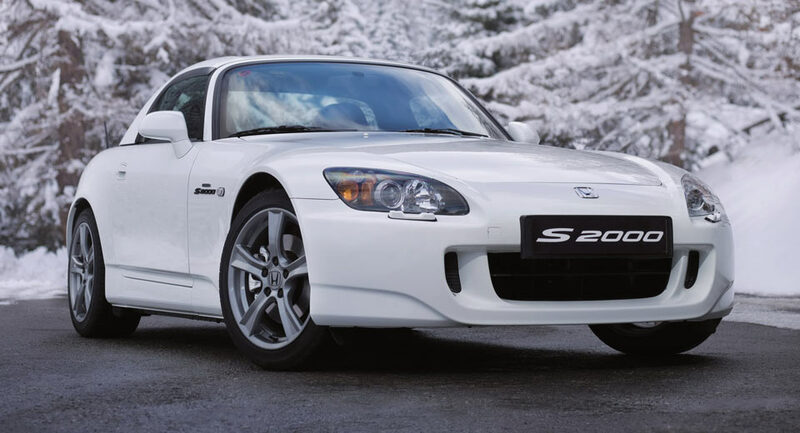 It is thought that Honda is planning to release a new S2000 in 2018 to mark its 70th anniversary and 20 years since the original S2000 was launched. Previously, it was widely reported that the Civic Type R’s turbo’d 2.0-liter would find its way into the new S2K but apparently, something much more exciting is in the works. Me likey....but prob won't be able to afford. I ran across this on youtube, thoughts? Im not a fan of the engine they went with. The Japanese marque Honda recently patented an advanced self-tinting window, which is touch-sensitive and could be used on any vehicle, reports Auto Guide. The window works when a user touches it and drags their finger down to a desired point, tinting only that section of the window. 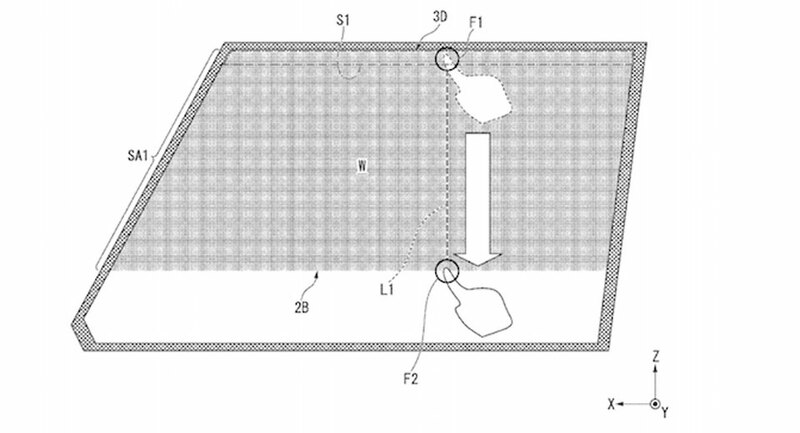 Alongside being a massive convenience to adjust the tint when required, this could spell the end of flip-down sun visors, as it could be used on a vehicle's windshield. Potentially the only downside of the self-tinting window is that it can only be altered when the vehicle is stationary. Nevertheless, the idea is certainly intriguing but it isn't yet known if or when Honda will make it a reality. I wonder how they'll get around window tint laws that vary from state to state.